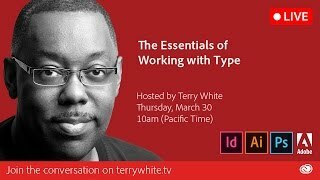 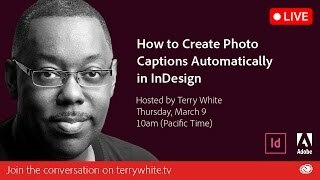 Join Terry White Live as he shows the essentials of working with type in Adobe Photoshop CC, Illustrator CC and InDesign CC. 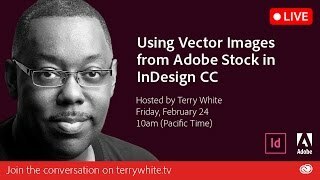 In this episode of Adobe Creative Cloud TV, Terry White shows off the new features in the June 2016 Update of Adobe InDesign CC. 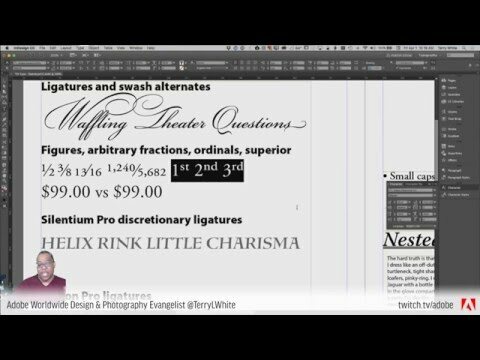 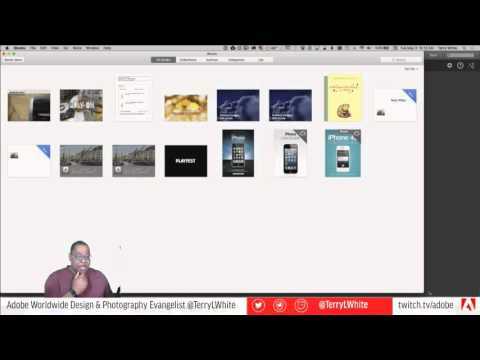 In this REPLAY of Terry White Live - The Art of Typography Part 2, Terry picks up where he left off by showing off the OpenType features of Adobe InDesign CC and how to make your type look better overall.